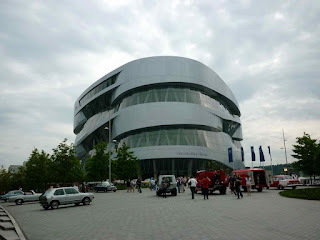 Two years ago I was able to pay a visit to Stuttgart's Porsche Museum while en-route from Freidrichshafen to Hamburg. 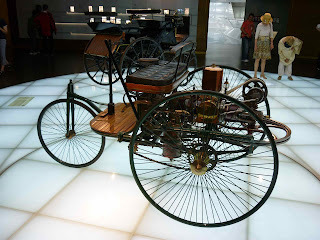 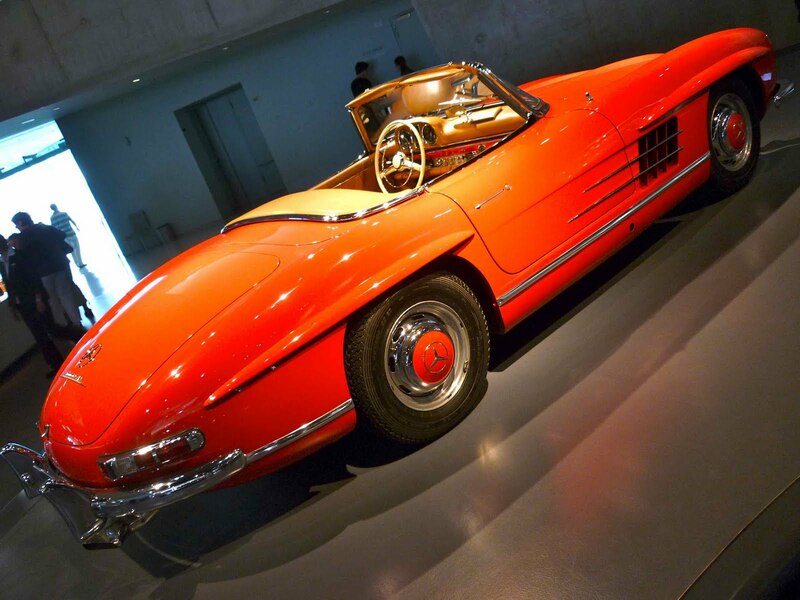 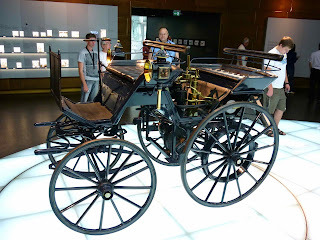 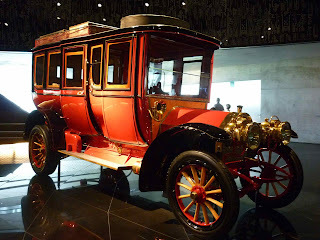 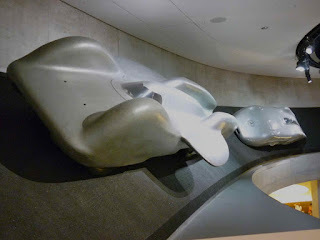 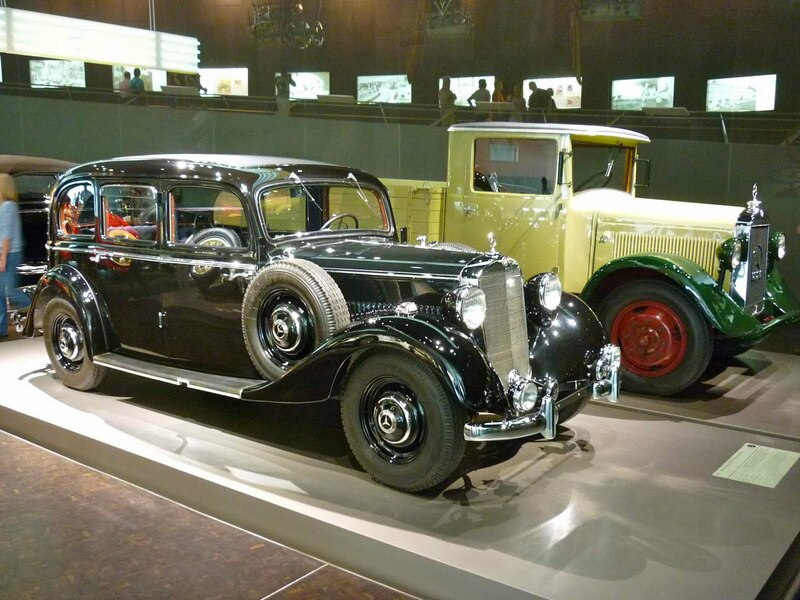 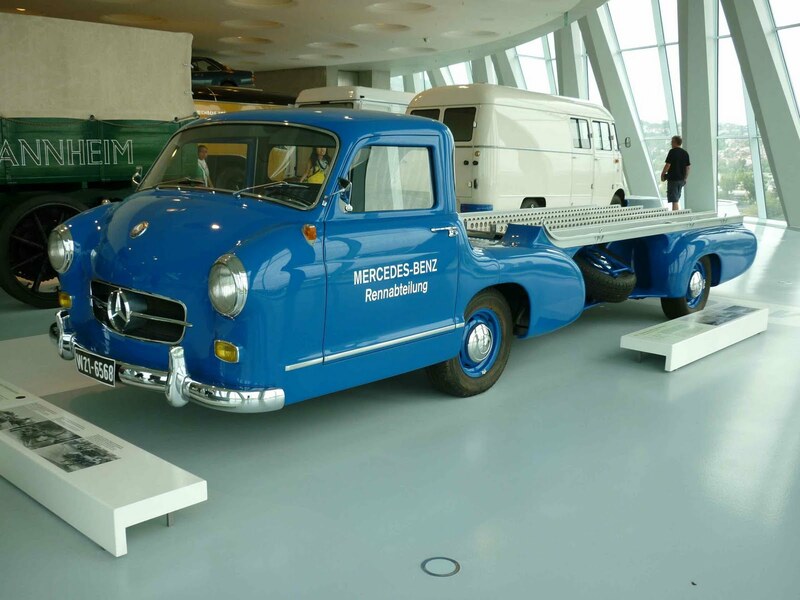 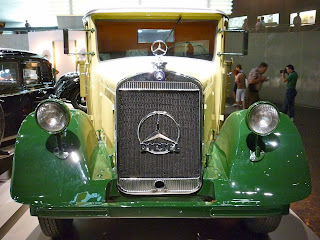 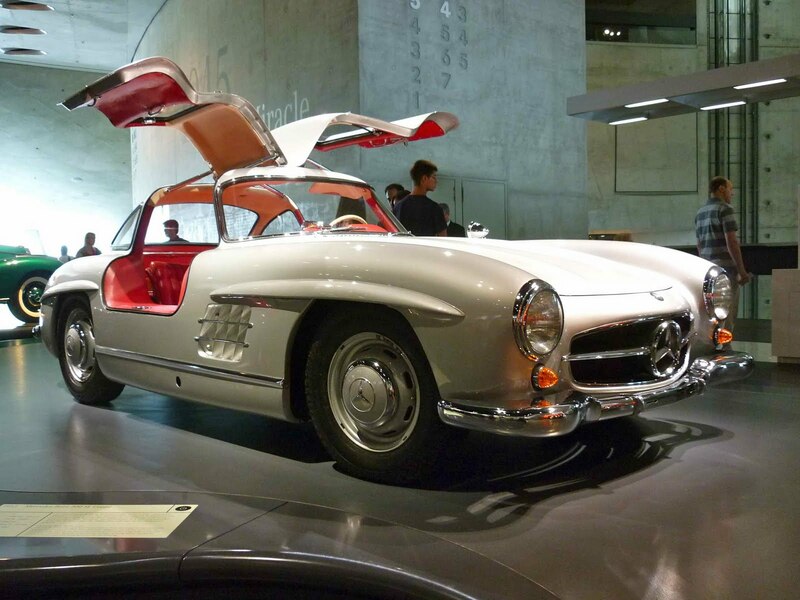 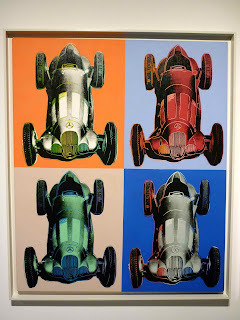 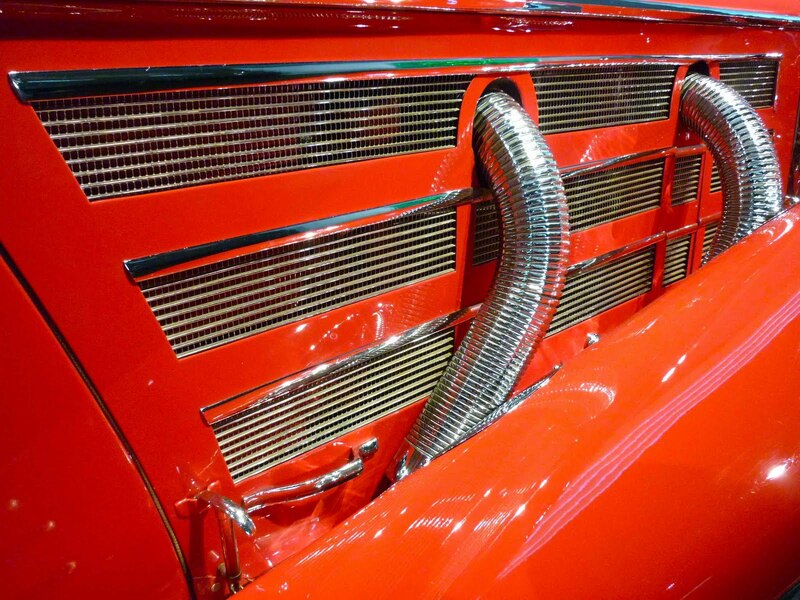 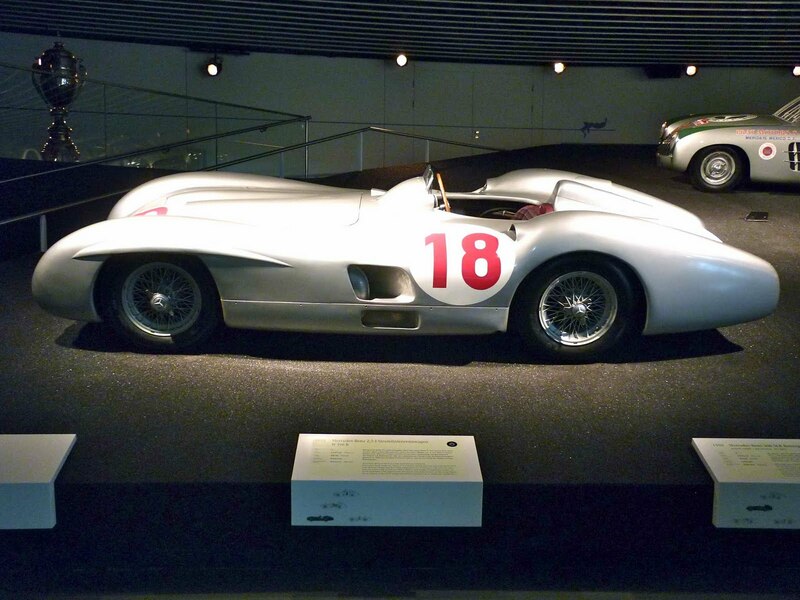 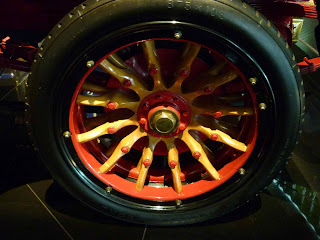 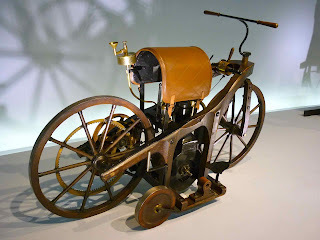 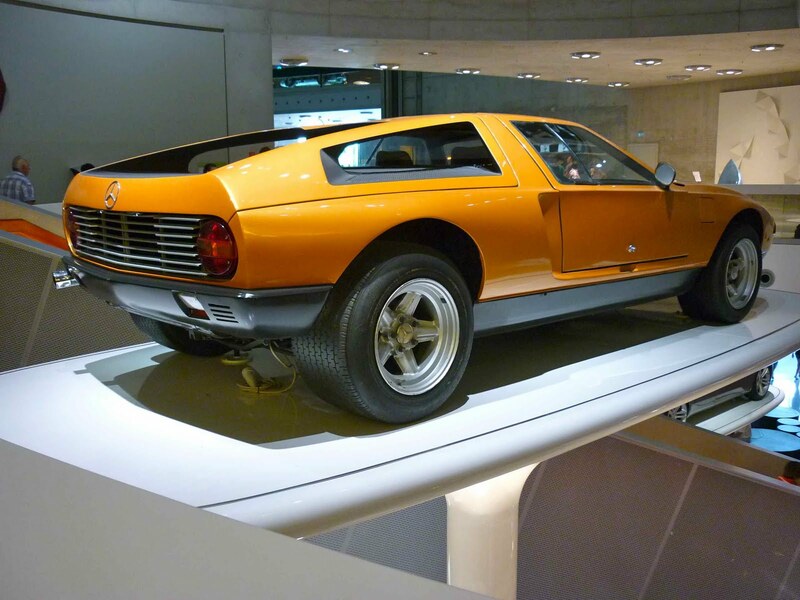 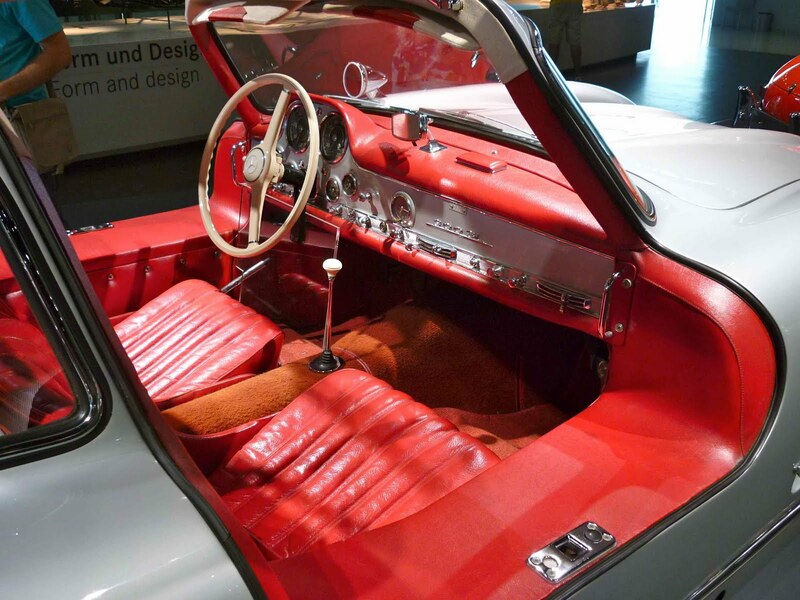 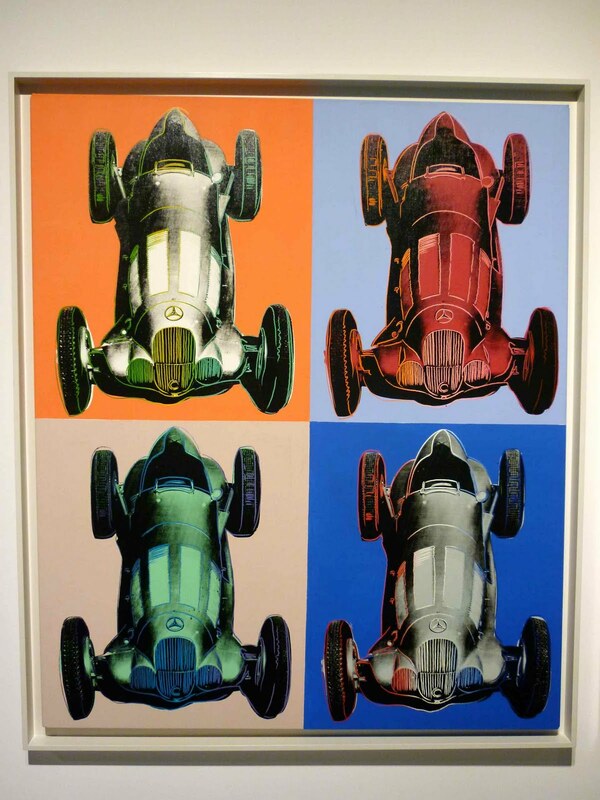 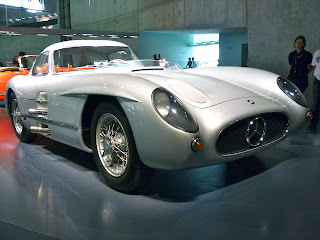 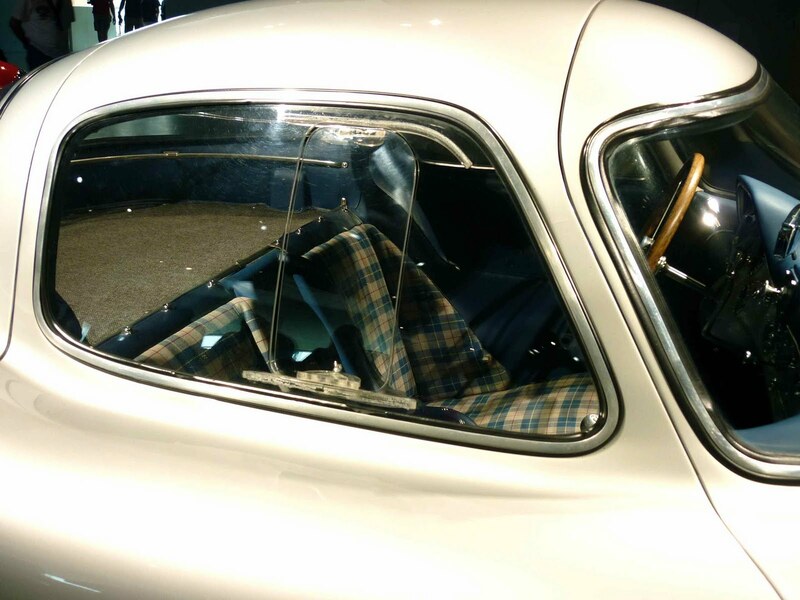 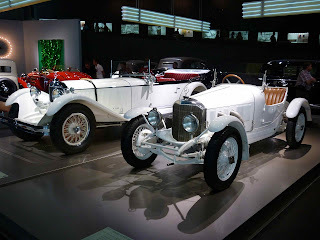 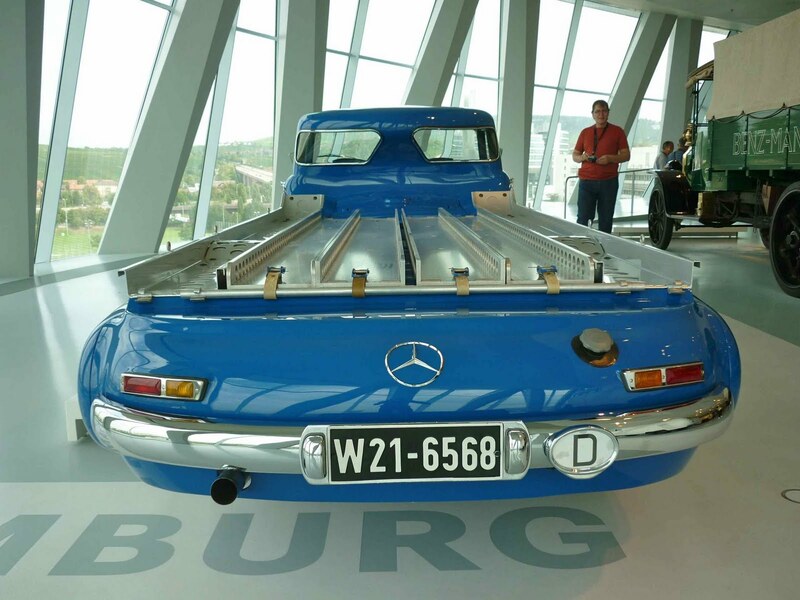 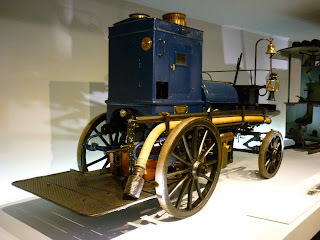 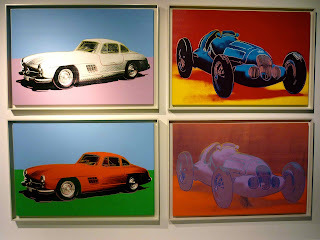 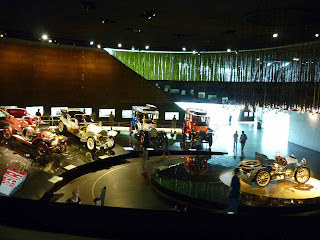 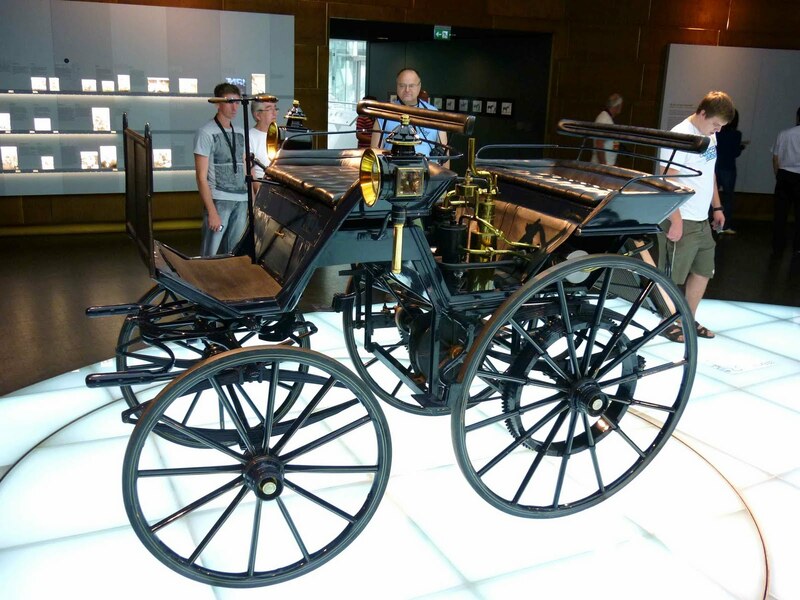 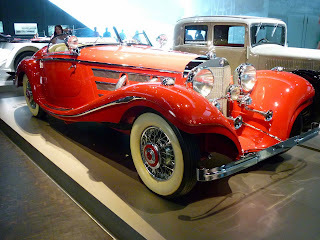 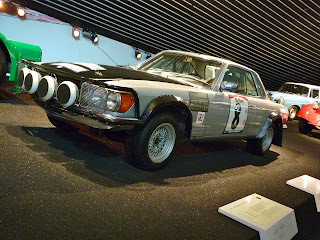 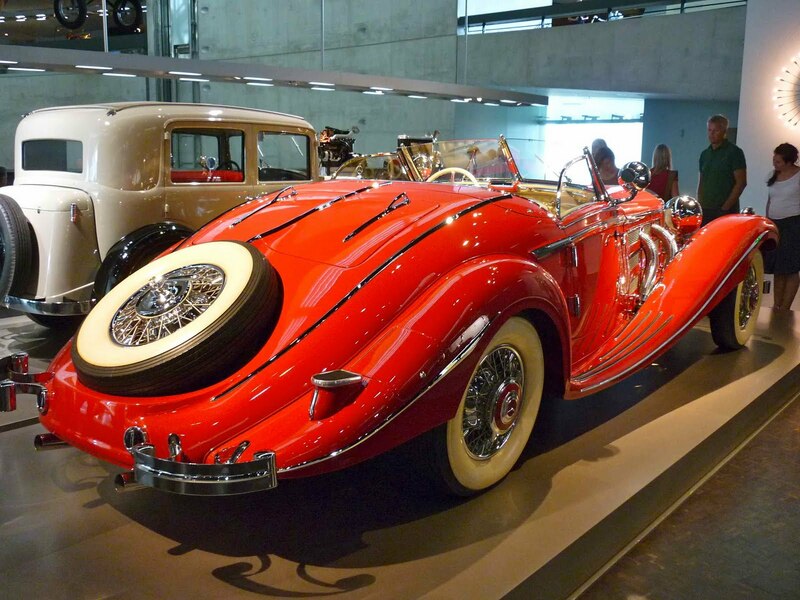 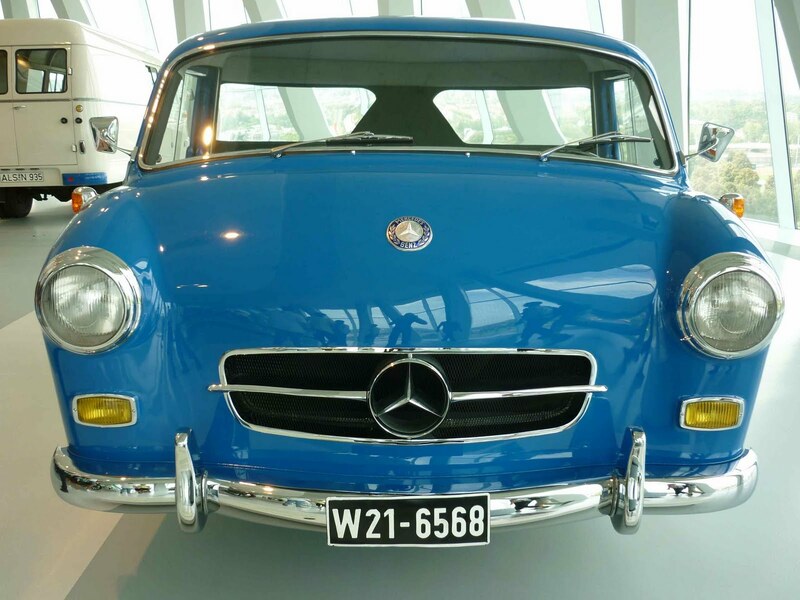 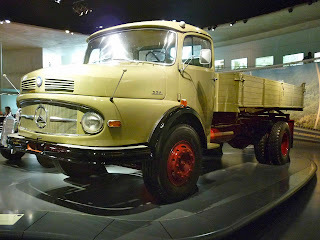 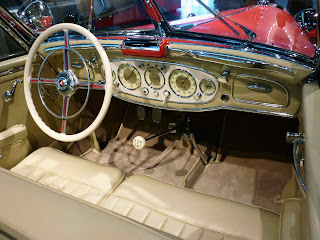 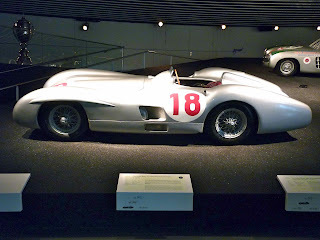 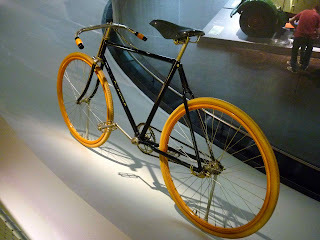 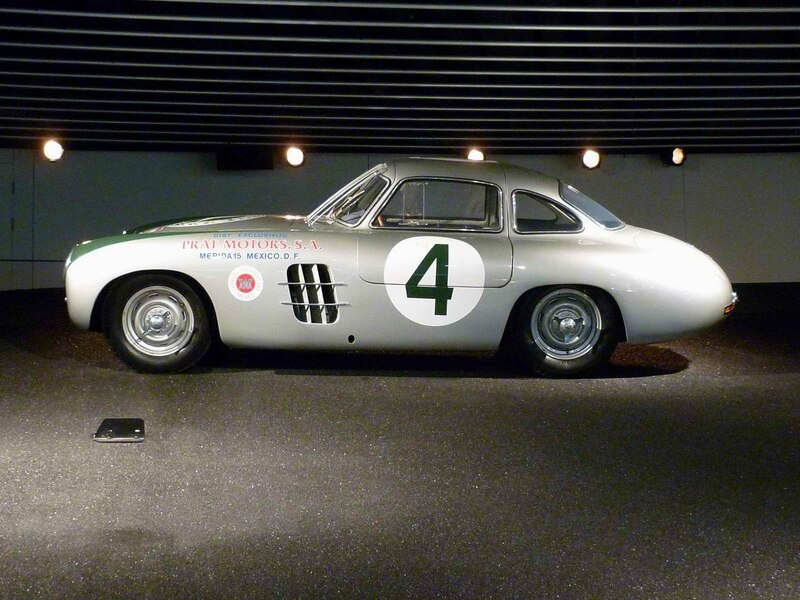 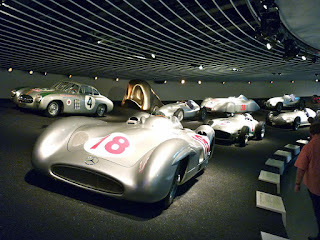 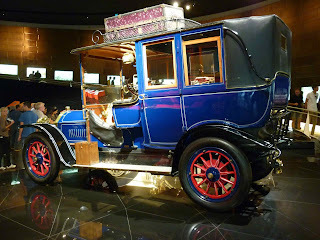 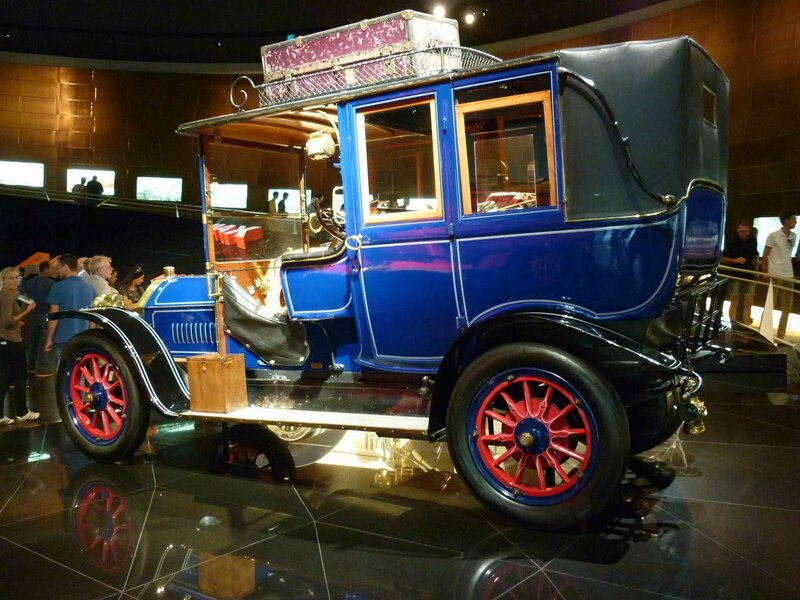 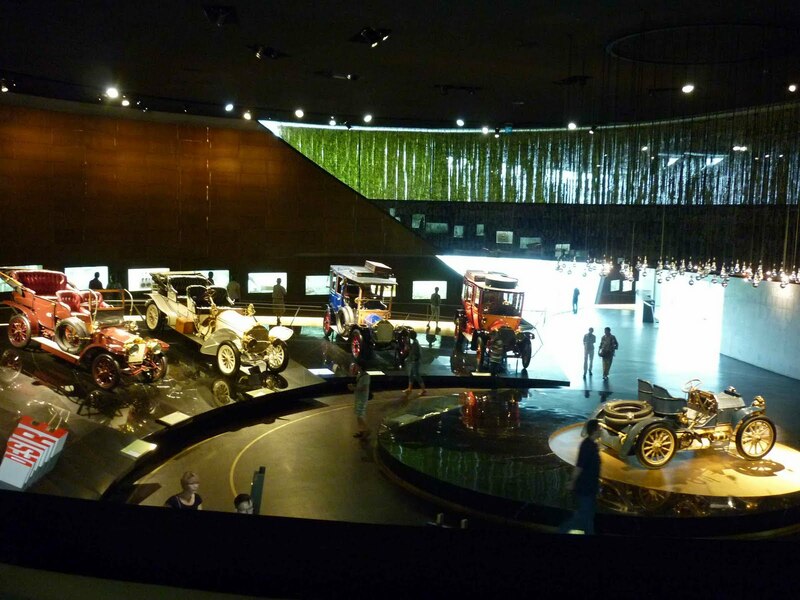 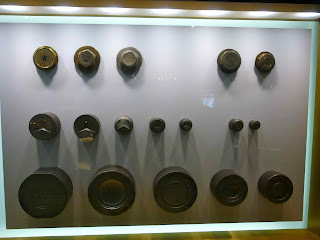 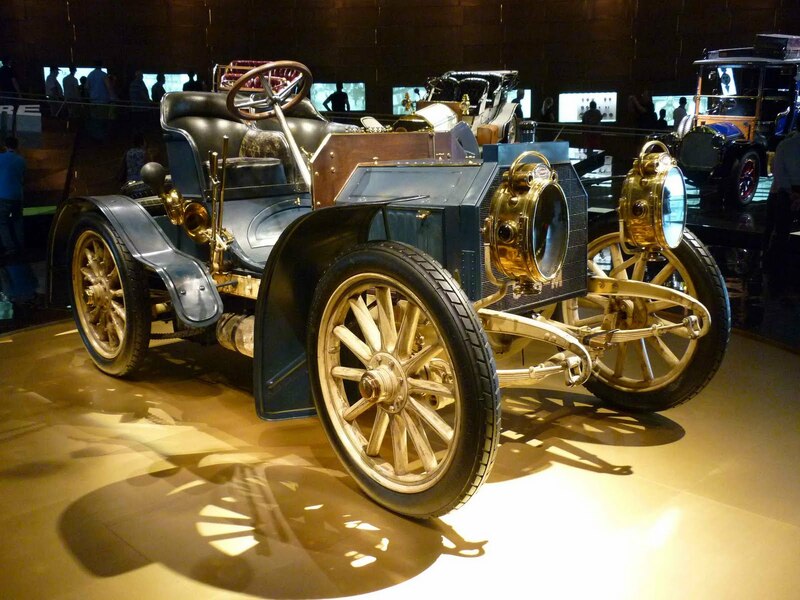 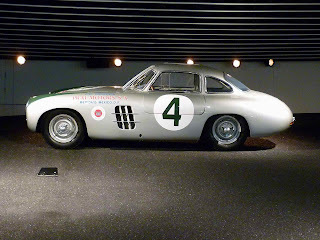 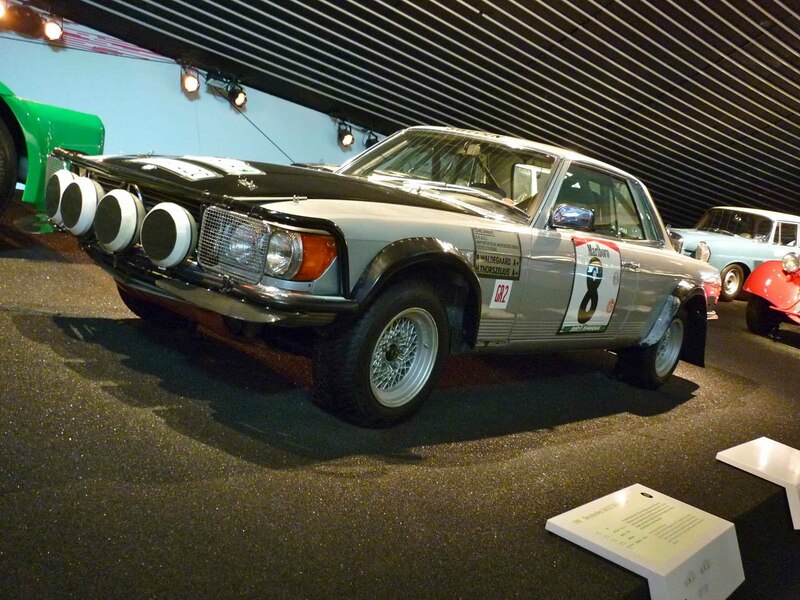 This year saw a visit to the Mercedes-Benz Museum, also located in Stuttgart. 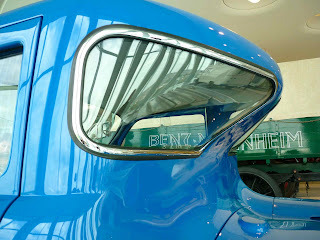 I'm not going to go too much into detail, as all of the information is much-better presented at the museum's website (the link above). Boasting a top speed of 10 MPH from the 954cc, four-stroke, single-cylinder engine. 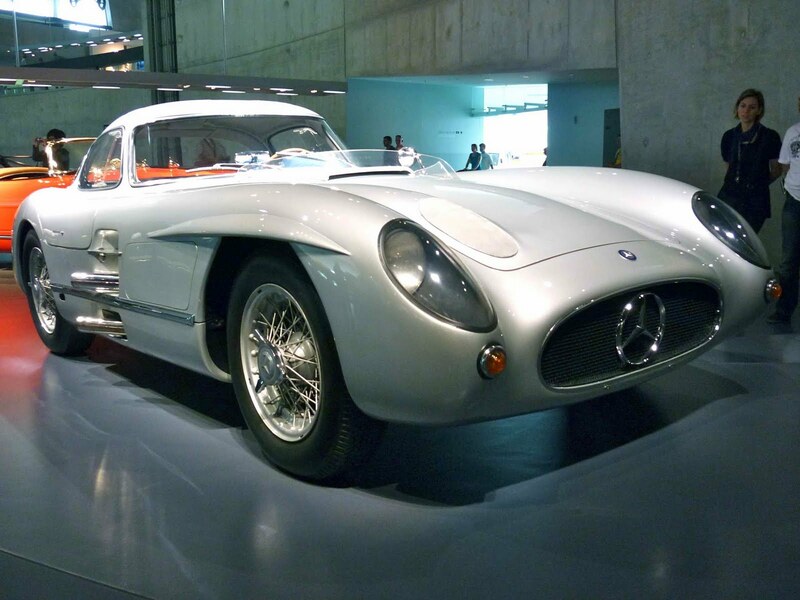 1956 Mercedes-Benz 300 SLR "Uhlenhault-Coupé"
Would look great on Coast Hwy with a couple of longboards strapped to the top. 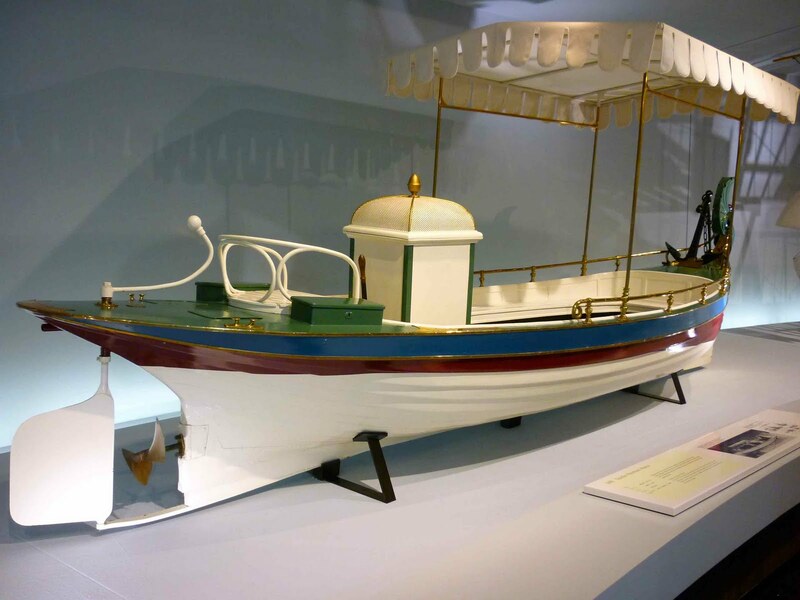 The original was scrapped in 1967, this faithful reproduction was created by photographs and the first-hand recollections of those who worked on and around the original. 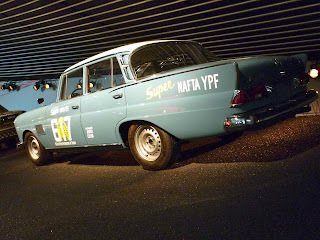 Overall it's very much recommended. An incredible museum with the high standards of quality that one would expect from an industry leader such as Mercedes-Benz. 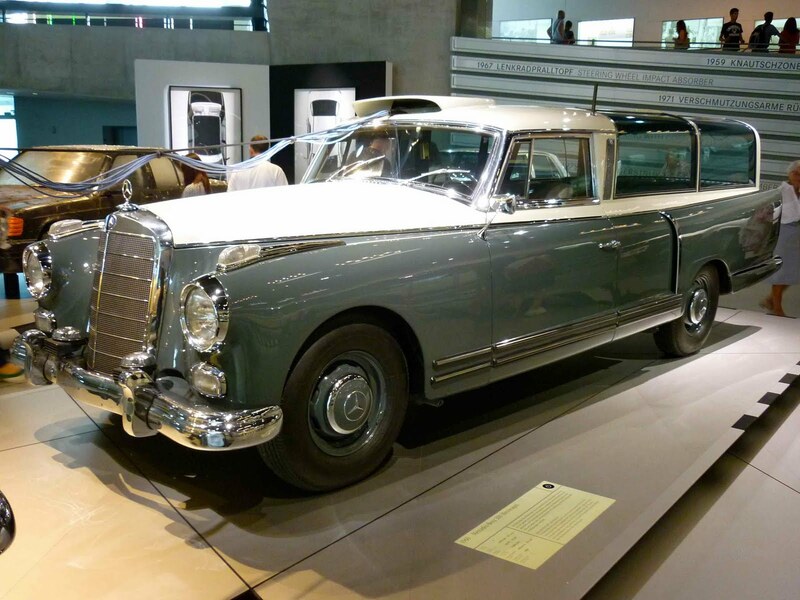 However, I found it lacking many historically important and well-designed and engineered models from the 1960s through present. 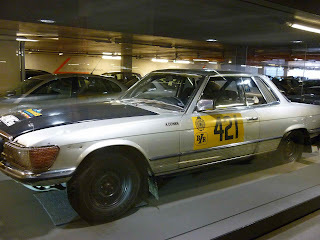 No W123 or W124 sedans (was hoping to see one of my all-time favorites, a Porsche-engined 500E) no displays showing the evolution of the iconic S- or SL-class models. 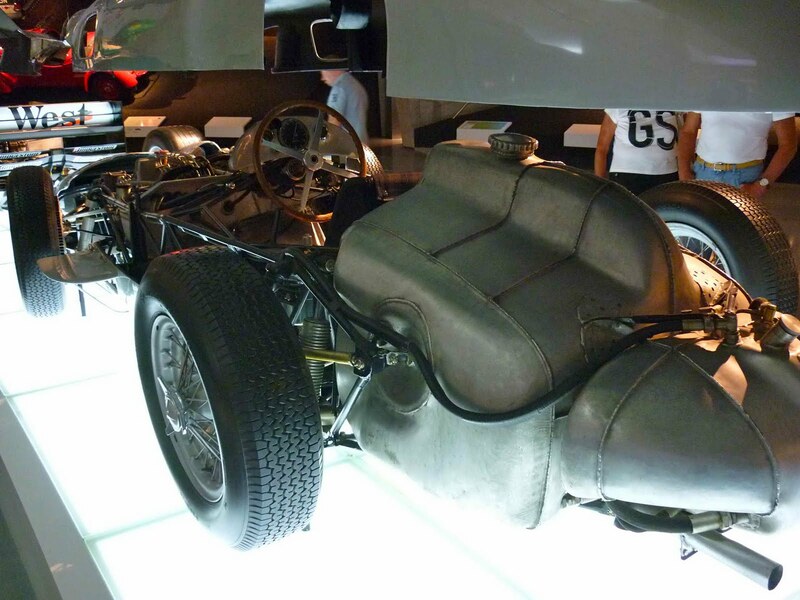 No Red Pig. 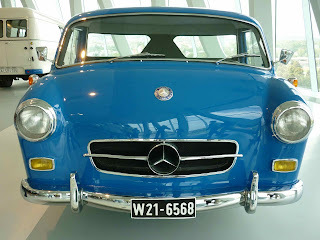 Yeah, many of these are the "young classics", but they're still vitally important in the history of the storied brand. Thanks again so very much to Alex and Pia for the fantastic hospitality and tour.